The transition to AEMT has been challenging and students need a dependable, in-depth, high-quality study tool. Limmer Creative's AEMT Review is that app. 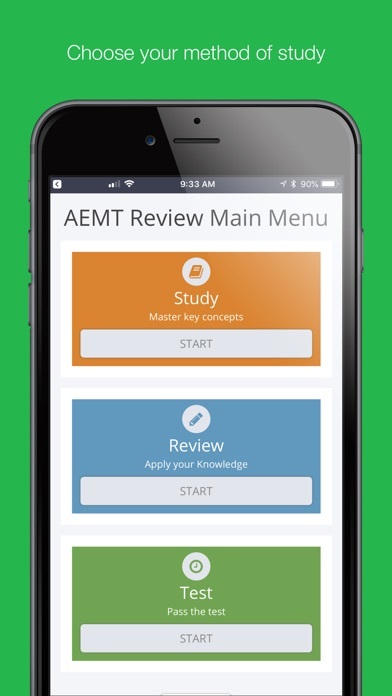 With more than 1400 items including study cards, review questions and simulated practice examinations, AEMT Review has the depth and quality you need. 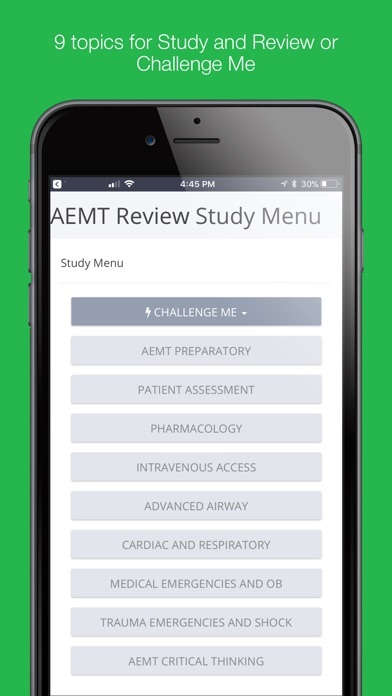 AEMT Review has sections that cover all of the major topics you'll need to know to succeed including Preparatory, Advanced Airway, Assessment, IV Therapy and Pharmacology, Medical Emergencies and OB, and Trauma Emergencies and Shock. Cardiac and Respiratory sections are expanded and a special section on AEMT Critical Thinking is included. 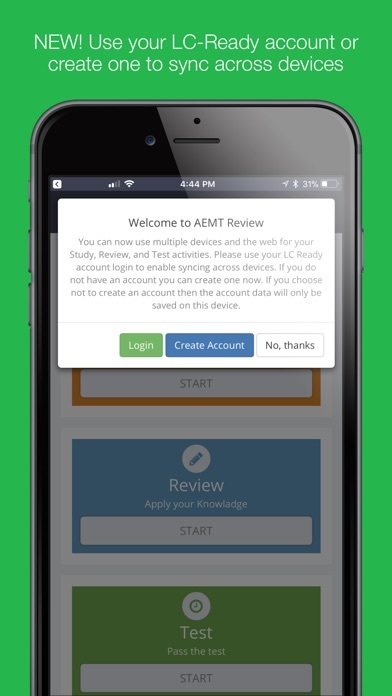 Whether you are looking for help through your class or on the NREMT, AEMT Review is the app to help you pass the test. This app has some really bad questions with incorrect answers. 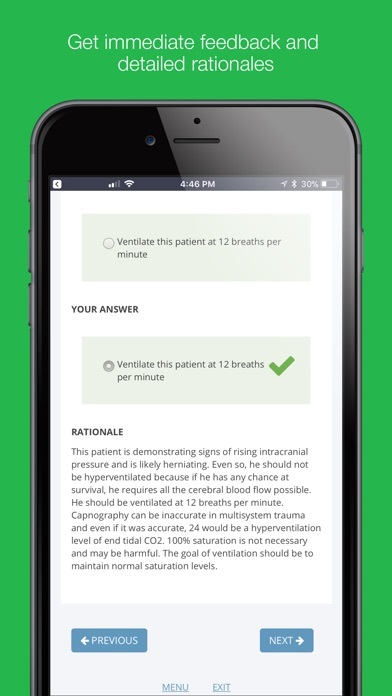 For example on a question where a king airways cause a gag response in a or with a suspected brain injury the correct answer on the app is to remove the king and use an NPA, but an NPA is contraindicated with suspected brain injury. Another example is an unresponsive pt presenting apnea, rather than opening airway it wants you to immediately start chest compressions which isn't AHA standard at all for a healthcare provider. 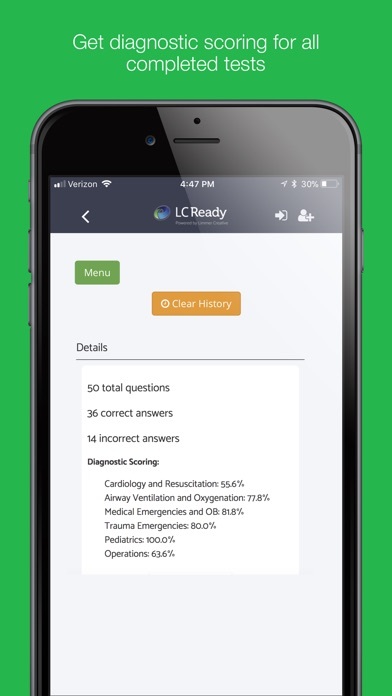 One more example, hypoglycemic PT with altered mental status can follow directions, want you to provide a sugar beverage instead of d50 or d10 which is not good because ingestion is slow so the provider would be on scene way too long waiting for glucose to achieve a normal level. flash cards are OK, but I would not have paid for this app even if it were 99 cents had I known that the information was so inaccurate. Honestly not good enough to even be a free app. Helpful app. I haven't yet tried the tests, but there are a few screw-ups in the review sections that need to be fixed, so be aware.